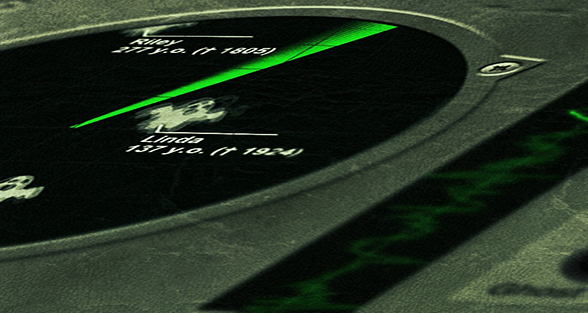 More than 1,000,000 downloads around the world! noun. The spirit of a dead person, especially one that is believed to appear to the living in bodily form or to haunt specific locations. Mix ingredients, create potions, observe the effects on your face ! 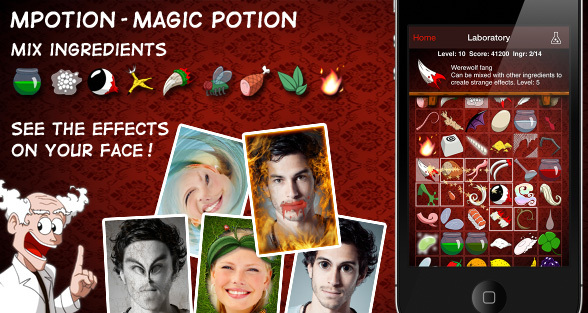 Share your potions with friends, they can see the effect on their own pictures ! 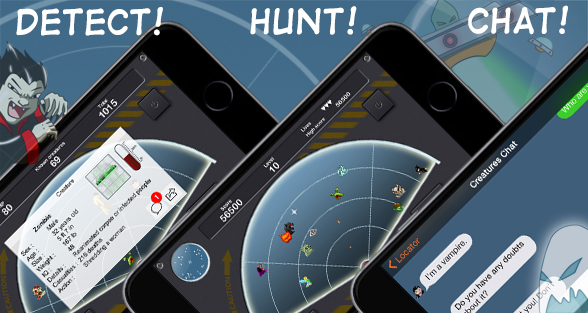 Detect surrounding vampires, werewolves, ghosts, zombies, aliens and many more strange creatures which existence you have never imagined… Also chat with these creatures, and hunt them in an original Shoot’em up game ! 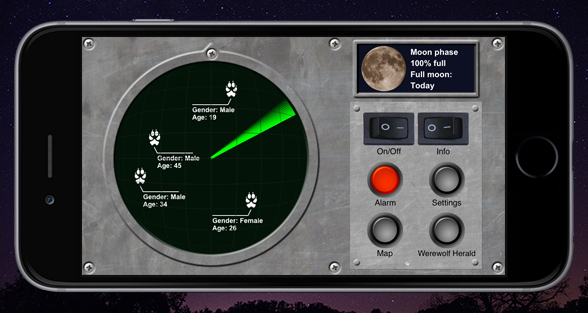 The werewolf locator model WL112 is the automated version of a detection method dating back to the Middle Ages, now available on iPhone ! Ghost. n. The spirit of a dead person, especially one that is believed to appear to the living in bodily form or to haunt specific locations. Détectez les vampires, loups-garous, fantômes, morts-vivants, extra-terrestres et autres créatures étranges qui vous entourent et dont vous ne soupçonnez pas l’existence… Discutez avec ces créatures, et chassez les dans un Shoot’em up original ! Mélangez des ingrédients, créez des potions, observez les effets sur votre visage ! Partagez vos potions avec vos amis, ils pourront voir le résultat sur leur photo !